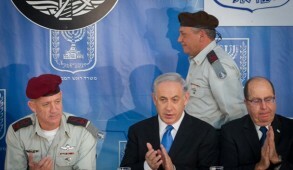 Prime Minister Binyamin Netanyahu and his new coalition partner, Shaul Mofaz, have pledged to introduce legislative reforms which will ensure that all Israeli citizens – including haredim and Arabs – will be obliged to fulfill their civic duty by serving in the IDF or undertaking a form of national service. The granting of indefinite exemptions or special privileges will be terminated. The reforms, which must be in place by August when the Tal Law expires, are also intended to create conditions which will ensure that haredim assume a more productive role within the Israeli economy. 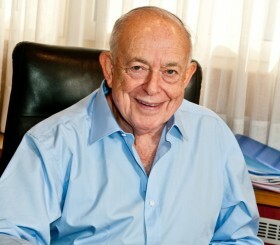 Mofaz committed himself to “changing the agenda” and “creating a more united Israel society”. He stated explicitly that “We are looking directly at the majority of the population which serves, and at the minority that dodges the draft and does not serve”. Both leaders face a dilemma. 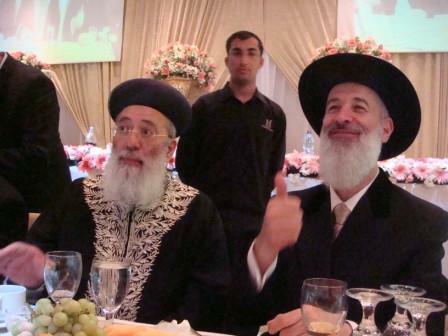 They are desperate to avoid a major confrontation and seek to retain long-standing relationships with the haredi political parties who, over the past decades, have held the balance of power and were in a position to determine the composition of governments. They both mumble reassurances to the haredim that their concerns will be considered, however the people and the media will be monitoring these issues closely. 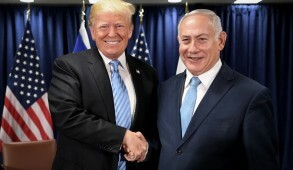 Should the government renege on this commitment, or indulge in mere cosmetic exercises, it would ignite the ire of the nation and there would be an awesome electoral backlash from enraged rank-and-file Israelis against both Likud and Kadima. Regrettably, notwithstanding the absence of halachic grounds to justify draft evasion or the negation of earning a livelihood, most haredi rabbis are determined to forestall any reform and have already threatened that their parties would bolt the coalition if changes are implemented. Thus, the haredi parties (and the Arabs) have hitherto refused to nominate representatives to the Knesset committee, chaired by Kadima MK Yohanan Plesner, to formulate legislative proposals. 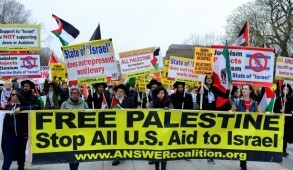 Whilst Rabbi Yaakov Litzman of United Torah Judaism proclaims “We will not tolerate a situation in which someone wishing to engage in Torah studies would be denied that option”, the real haredi concern is that their students will be taken out of their self-imposed ghettos and exposed to the world at large. The government is also obliged to relate to the escalating percentage of youngsters enrolled in the state-sponsored haredi school system who receive no secular education whatsoever and upon graduation would only qualify for the most menial jobs. Most haredi rabbis dissuade them from seeking gainful employment in order to learn Torah full time, obligating lifelong subsistence on state welfare. The demographic explosion within the haredi sector, has now reached a level where Bank of Israel Governor Stanley Fischer has warned that the economy is unable to provide the funding required to sustain such a huge indolent population. 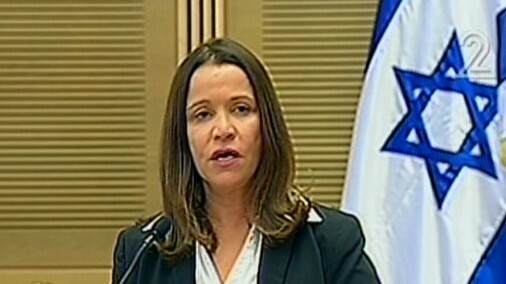 The government must also deal with the mounting rage amongst non-observant and national-religious Israelis concerning the ultra-Orthodox hijack of state rabbinical institutions and their imposition of excessively stringent standards of halachic interpretation on the entire nation, especially in relation to marriage and conversion. There is the ticking time bomb of 350,000 non halachic Jews of mixed parentage (primarily from the former Soviet Union), whose children serve in the IDF, many of whom remain unaware of the implications of their status until they wish to marry. Yet, rather than displaying halachic sensitivity, the Israeli Chief Rabbinate imposes unprecedentedly draconian obstacles to conversion and has even sought to rescind conversions by national religious rabbis. Last week, overriding hundreds of years of halachic precedence which recognized the validity of all orthodox Bet Din conversions, the Israeli Chief Rabbinate proclaimed that only conversions conducted by a handful of Diaspora rabbis selected by the Israeli Chief Rabbinate, would be recognized in Israel. Olim converted outside this framework would be obliged to undergo a new conversion process. Unless revoked, this new edict will intensify tensions between Israel and the diaspora. Clearly there is an urgent need for government intervention to recognize authorized conversions and for centrist national religious rabbis to reject such approaches and create their own Batei Din. These issues of religion and state now stand at a crossroad. But the government’s current massive Knesset majority provides it with a unique opportunity to introduce the long overdue reforms without the threat of veto from the haredi parties. The government must not only scrap the Tal Law and ensure that conscription or national service becomes mandatory for all sections of society. It must also initiate legislation making it obligatory for all schools – including the haredi network – to incorporate a core secular curriculum of language, mathematics, and civics to provide students with a worldly education and enable them to earn a livelihood. Implementing such reforms will be difficult but is achievable if the government displays determination and curtails state aid to schools which refuse to incorporate the minimum core curriculum. Such dramatic societal changes cannot be implemented overnight or achieved simply by legislative fiat. It will require sensitivity and recognition and Prime Minister Netanyahu has undertaken to institute the changes gradually in a manner designed to minimize civil discord. Besides, the IDF requires preparation time before it can absorb huge numbers of haredim and for whom they are obliged to cater to their special requirements. Creative solutions must be employed in order enforce such legislative changes without resorting to state power to prosecute and fill jails with haredim refusing to serve. 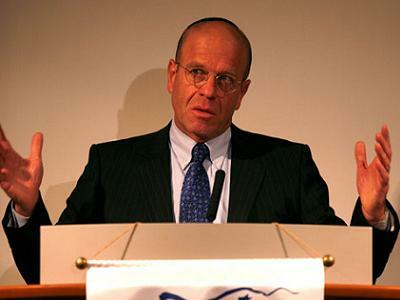 Israel Hayom columnist Dan Margalit suggested that the most effective manner to enforce compliance would be to deny state monetary benefits and eligibility for government facilities such as driver’s licenses and government employment. In the current toxic climate, some haredim see the writing on the wall and appreciate that this government would act far less harshly than an aggressively secular anti-haredi government. Increasing numbers are now beginning to instill in their youngsters the realization that earning a livelihood is obligatory. They appreciate that they will be the main beneficiaries and will ultimately enjoy a higher standard of living without necessarily compromising their way of life and that instead of being reviled by most Israelis, they will become respected. 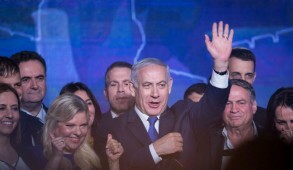 If Prime Minister Netanyahu displays the courage, determination and skill to orchestrate these changes, his popularity throughout the nation will skyrocket and he will be applauded for having finally resolved the most difficult and frustrating domestic issue, which over the years has caused immense anguish and increasingly divided the nation.